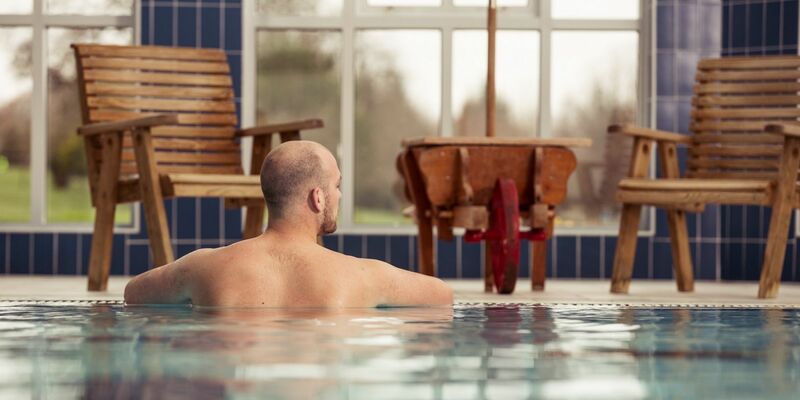 Due to an extensive and exciting refurbishment of Dundrum House Hotel Golf & Leisure Resort, our Leisure Centre, Swimming Pool and Gym are due to close on 28th February. We hope this does not impact your stay too greatly and we will inform all patrons when we are due to re-open these facilities. Many thanks for your patience and understanding. U-16's have access to the pool each day up to 6pm and on Wednesday and Friday up to 8pm. 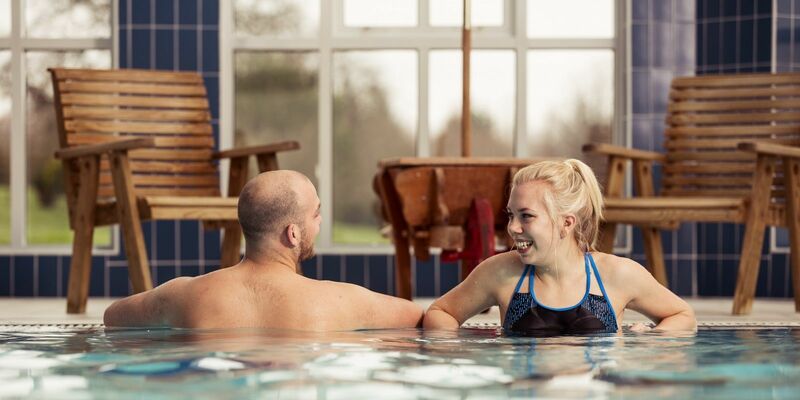 At Dundrum House Leisure Club, you will find wonderful support, advice and guidance from our professional and friendly staff, who will do their utmost to help you to achieve your goals. 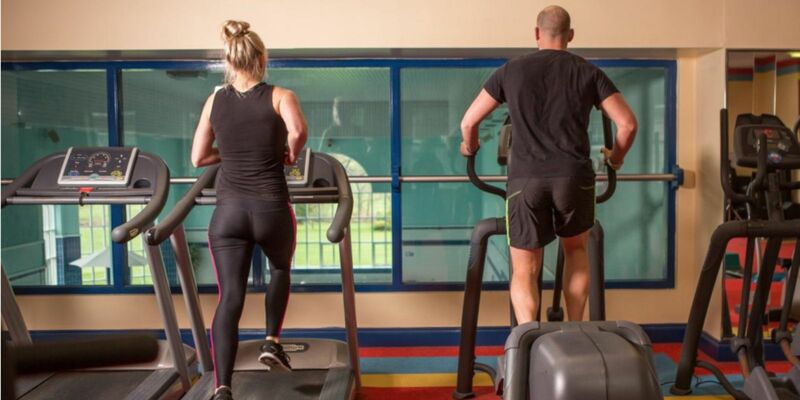 We provide fitness classes, free fitness evaluations, personalised programmes & a great gymnasium and 20 metre swimming pool. 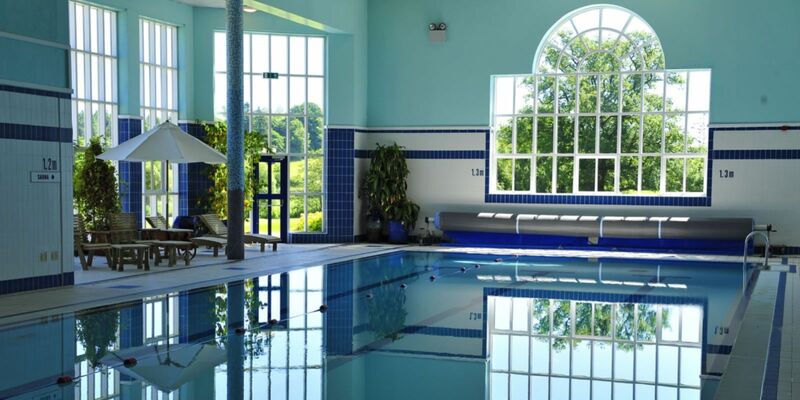 We look forward to welcoming you to Dundrum House Leisure Club, where we anticipate you will enjoy the benefits of your membership. 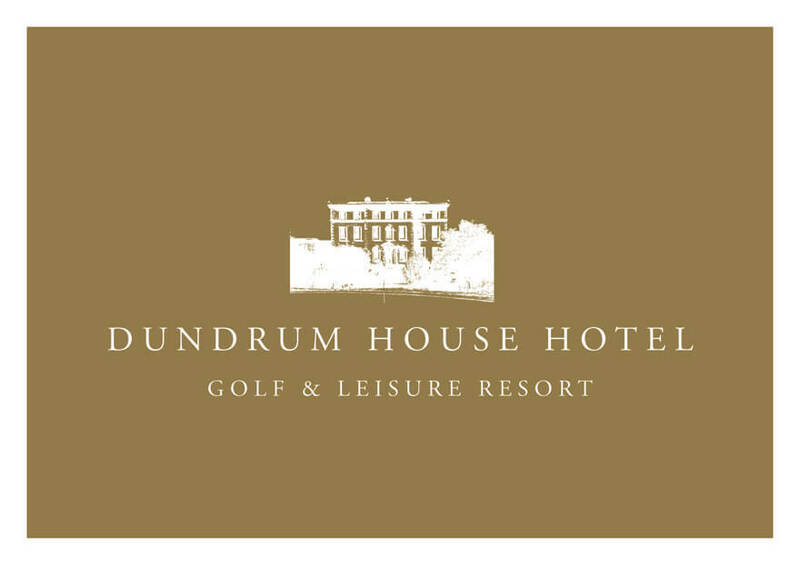 And don't forget, please contact us for a Guest Pass if you would like to 'try before you buy' your Dundrum House Leisure Club Membership. 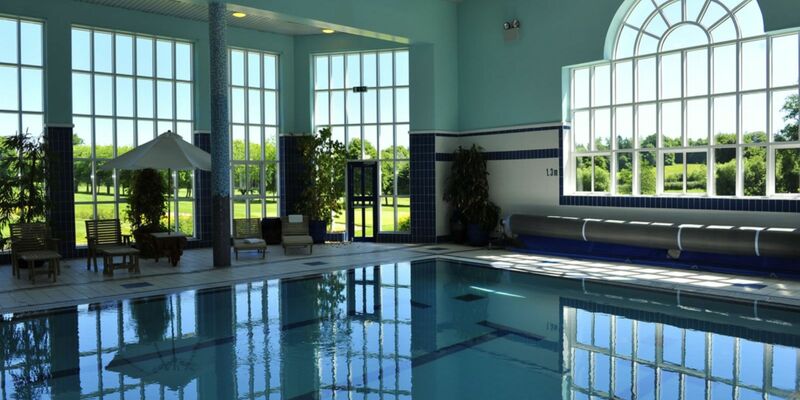 Available at Dundrum House Leisure Club, please contact James Maxwell on 087 930 0346.